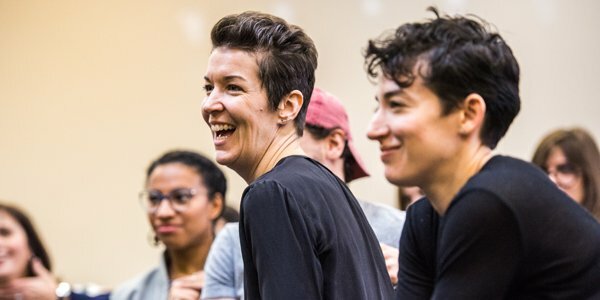 We sat down with Laura Condlln to discuss the rehearsal process for Fun Home! Laura joins the cast as Alison, a 43-year old lesbian cartoonist and the central character in the musical. Don’t miss Laura in her professional musical debut at the CAA Theatre, on stage now! Not many musical theatre composers have such an impressive (and varied) canon of musicals credits like Jeanine Tesori. She is the most prolific and honoured female theatrical composer in history, with five Broadway musicals and five Tony Award nominations under her belt. As we prepare for the Toronto premiere of FUN HOME, we look back at the sensational musical works of Jeanine Tesori. 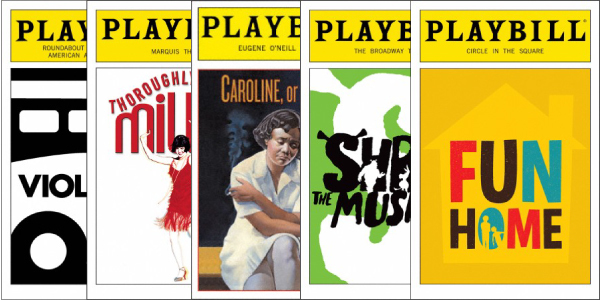 You are currently browsing the The Musical Stage Company blog archives for April, 2018.